Welcome writers! Listed below are writers’ organizations and groups to help you find opportunities to network and learn. In addition, be sure to check local bookstores, local libraries, and our Workshops & Events page. A note about writers’ groups: If you are looking to join a writers’ group, you should be aware of the pros and cons. First, read these warnings by Jennie Nash about how sometimes a writing group can damage the writing process. In addition, the article also has tips on effective writing critiques and links to other resources. In another critical look at writers’ groups, Michael Neff describes common characteristics of bad feedback –– from pointless praise to vicious criticism. He also provides three alternatives to writing groups. 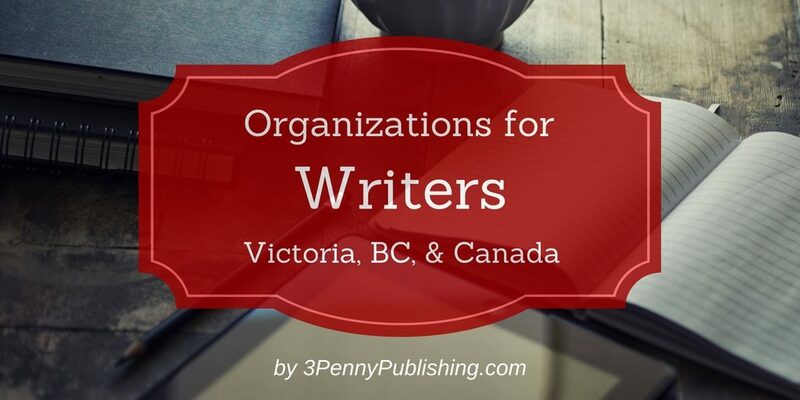 Nevertheless, many writers have found writers’ groups essential to their creative process. If you are still keen to join a writers’ group, the blog ‘Publishing Talk’ has tips on how to choose a group that most suits your needs. Did you find any of the resources listed especially helpful? Do you have an idea for a resource that should be listed? Feel free to send an email. Note: Links and information are for research purposes and do not replace professional advice. Accuracy of third-party websites cannot be verified. In addition, links do not indicate endorsement.